Lovers of Bangladeshi and Indian foods will adore Omar Khayyam. 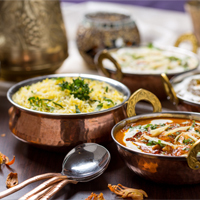 At Omar Khayyam, enjoy a wide variety of delicious Bangladeshi and Indian foods ready to be delivered to you. 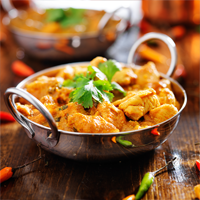 Omar Khayyam Tandoori located on Erith Road in Bexleyheath, brings you an Indian takeaway to your door. 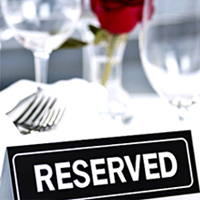 We have a choice of Tandoori, Chicken, Meat and Seafood Dishes plus Starters too and many more. Check out the Chef’s recommendation for something little bit different for your evening meal or late night supper. If you fancy a Dessert then you have a choice of 5 perfect way to complete your takeaway.